It's that weird snark that drew me into the album. 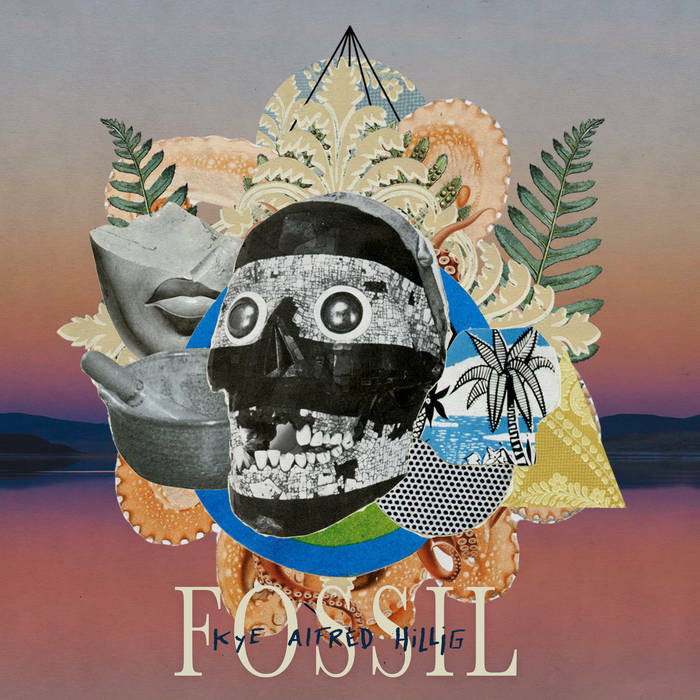 Fossil covers a lot of ground: lyrically, it's quite dense and I'm grateful to Hillig for providing the lyrics on Bandcamp. Musically, Hillig ranges restlessly from folk to electronica to 80s pop. From what I can tease out of the words, the album seems to center on Hillig's recollections of his sixteenth summer -- the intensity and isolation of youth, the passion and tragedies when they go unfulfilled. The album is quite different from what usually gets featured here, but I think it's worth your time. Fossil digs deep into the nooks and crannies you might ignore and reminds you to pay a little more attention from now on.